Life is becoming harder for landlords. Fees ban as well as tax changes. 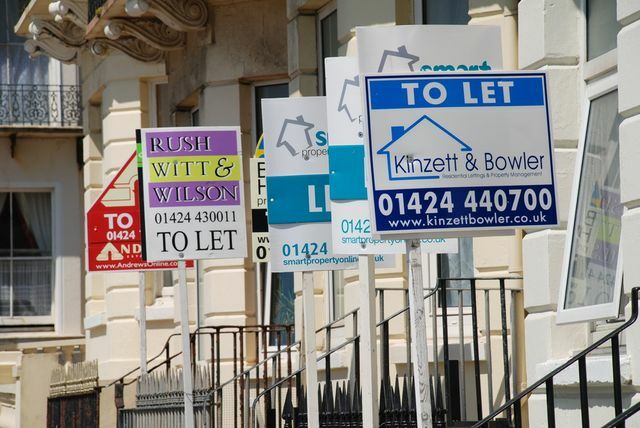 Over a quarter of landlords are unaware of the proposed lettings fee ban in England that could entirely shift their income models, and potentially increase costs to tenants, new research has found.